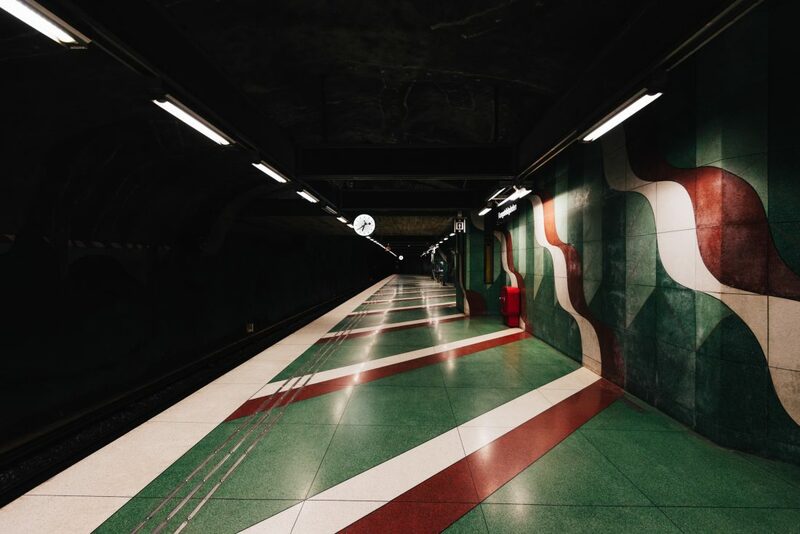 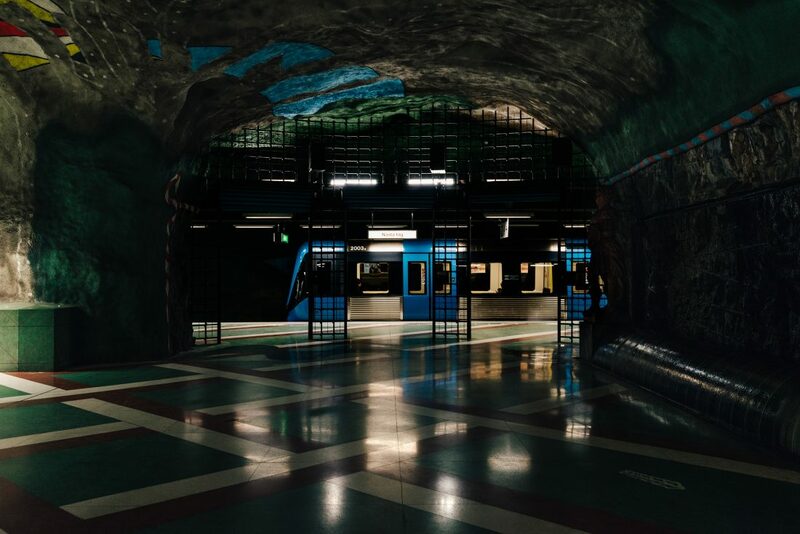 Stockholm’s Metro system, the Tunnelbana, is also known as the longest art gallery in the world. 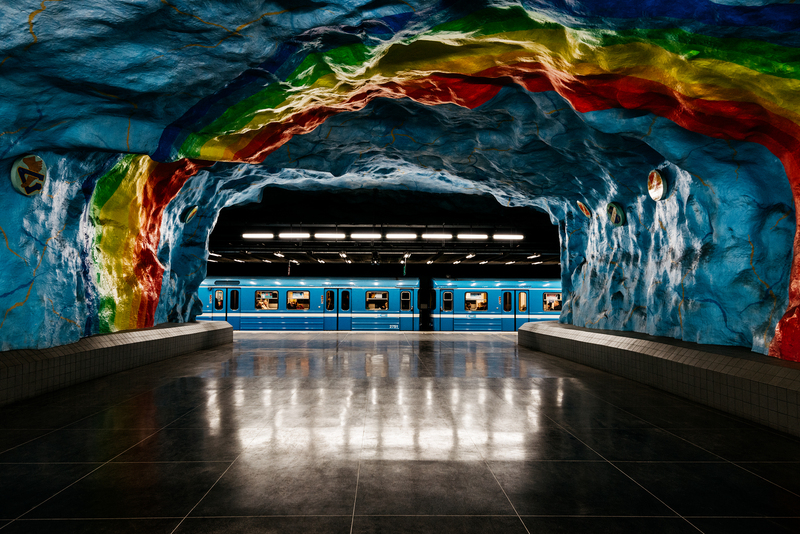 Commuters and visitors pass art by more than 150 different artists while using the transit system. 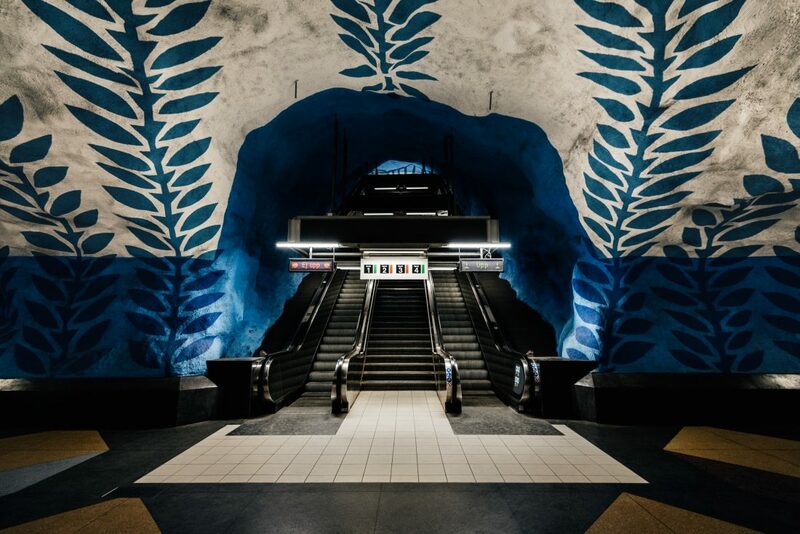 Started in 1957 with the T-Centralen station, the exhibition has been gradually expanded to now include more than 90 of the metro system’s 100 stations. 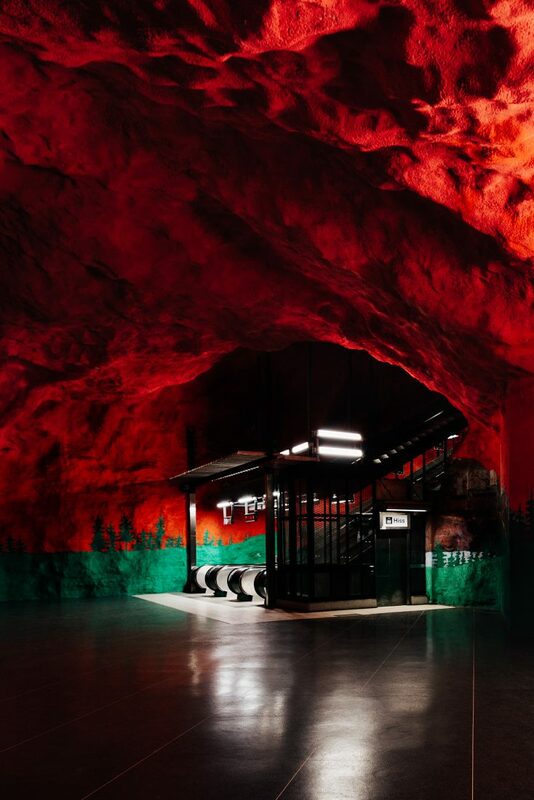 Lots of them also feature exposed bedrock and rock formation, creating a cave-like appearance. 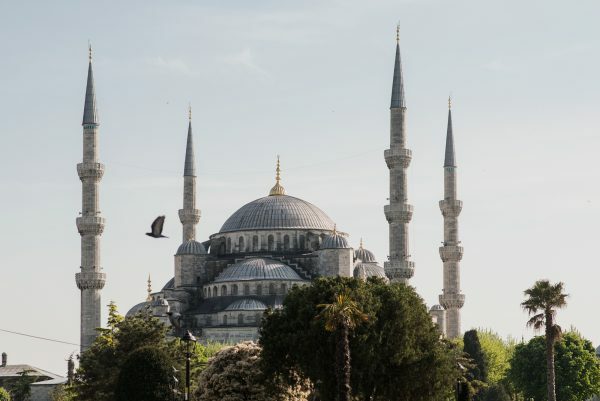 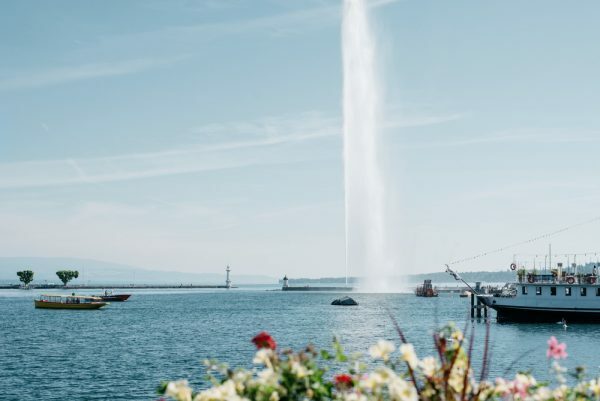 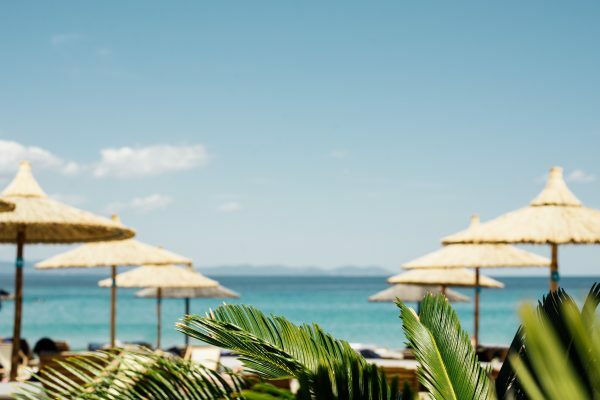 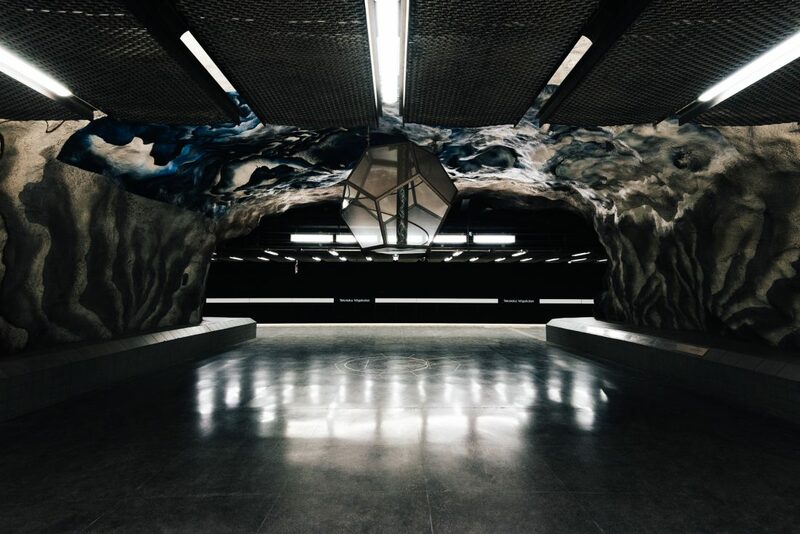 To encourage local artists to participate even though no new stations are being added, seven stations feature rotating exhibitions that change up to four times a year. 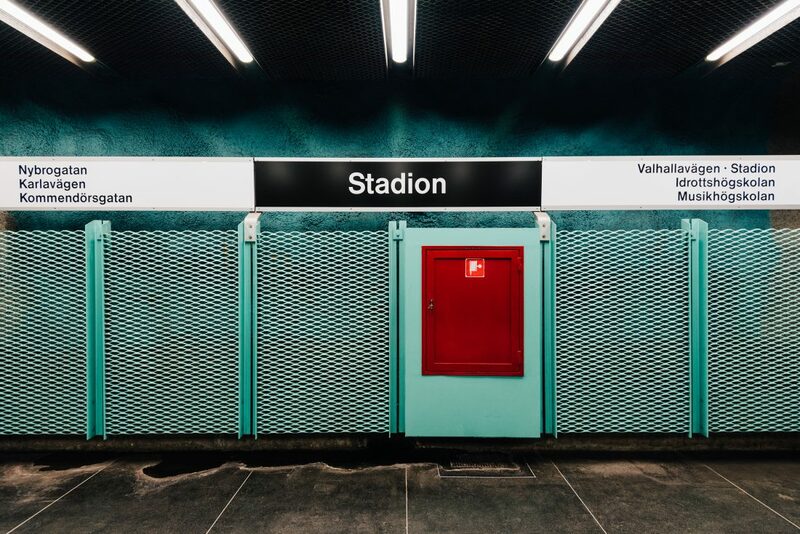 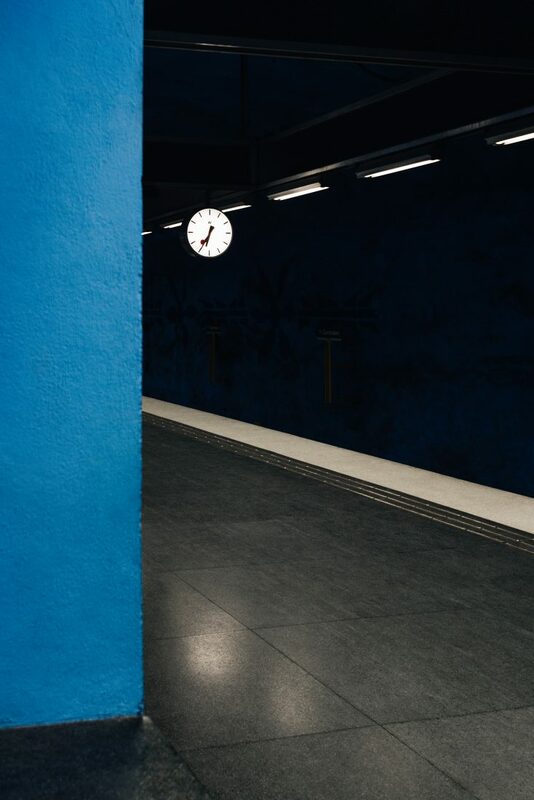 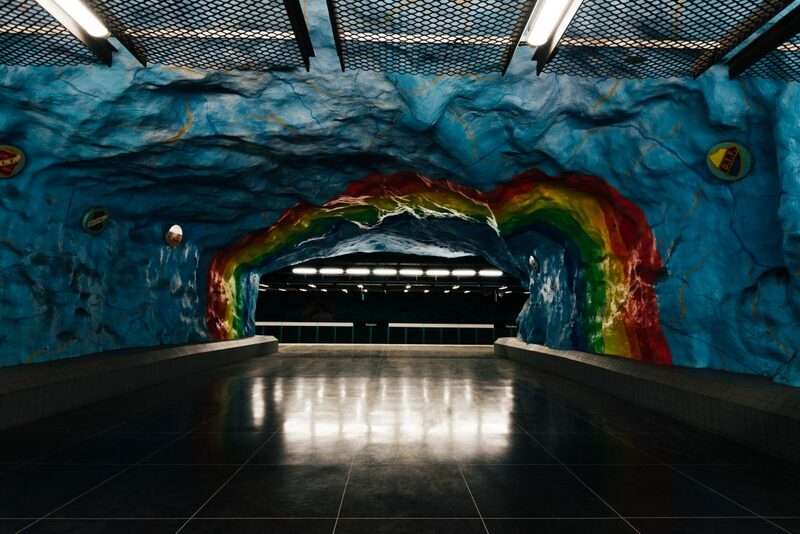 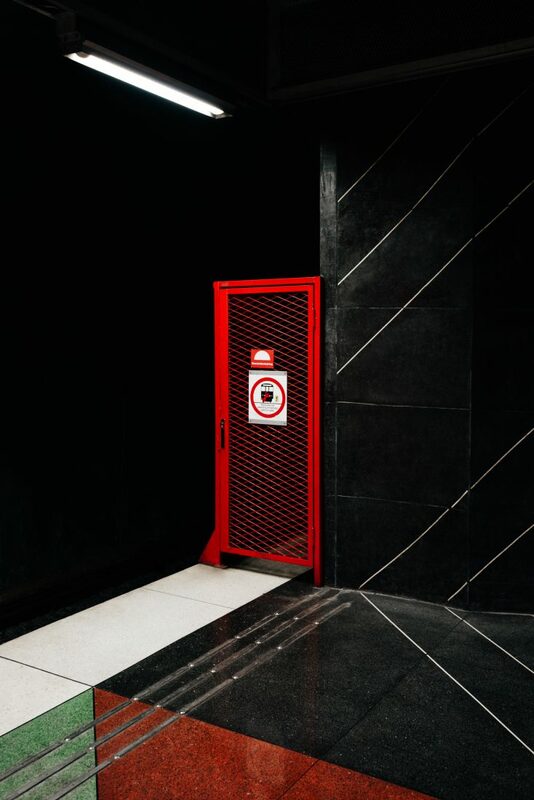 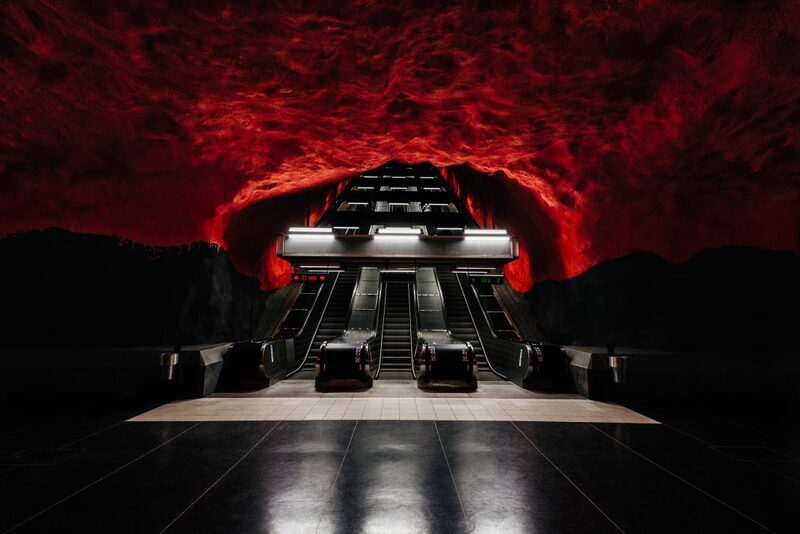 Here is a photo story about Stockholm’s underground art.